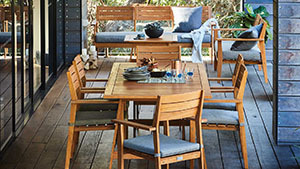 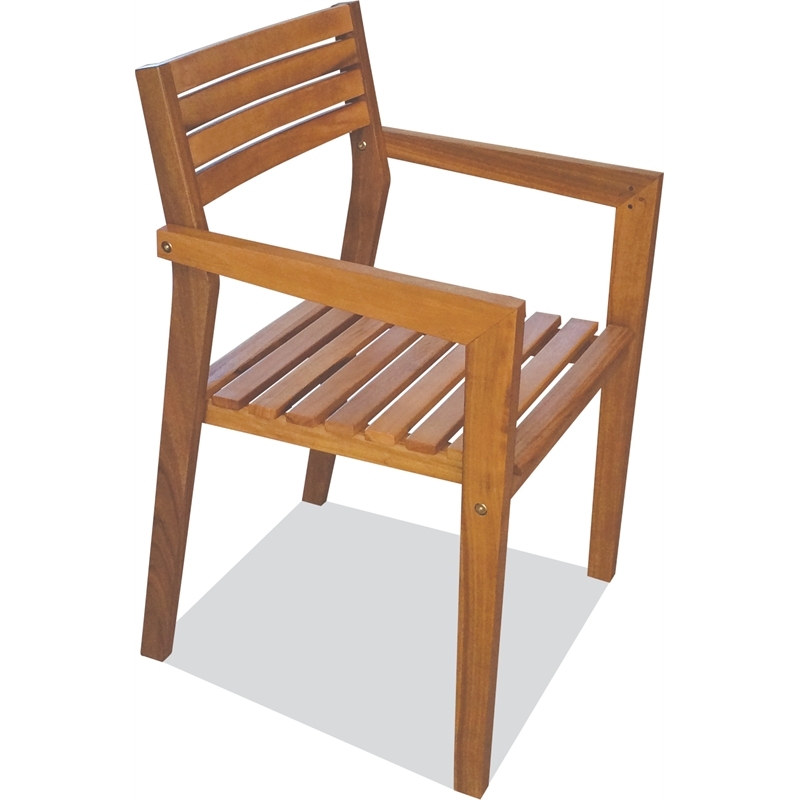 The Corsica lounge chair combines style, comfort and practicality for your outdoor space. 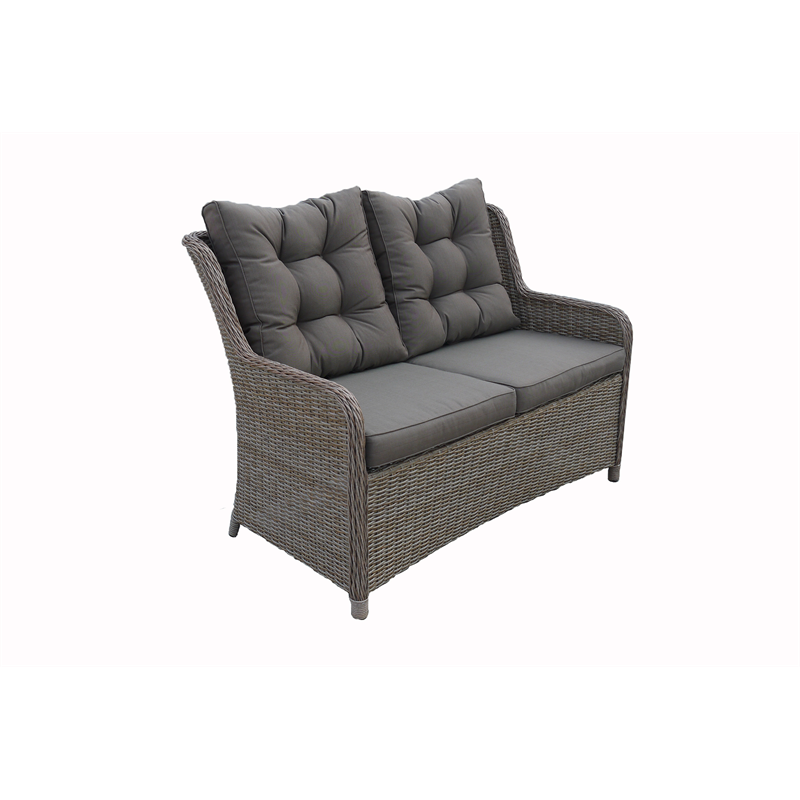 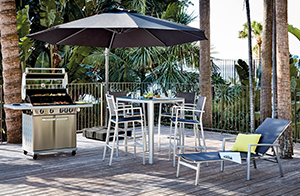 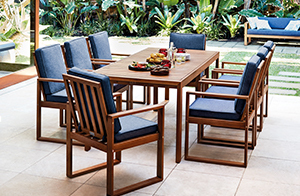 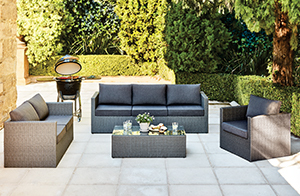 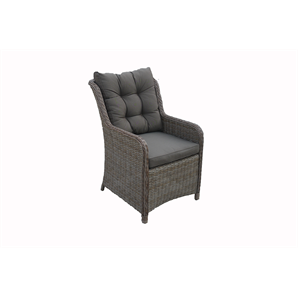 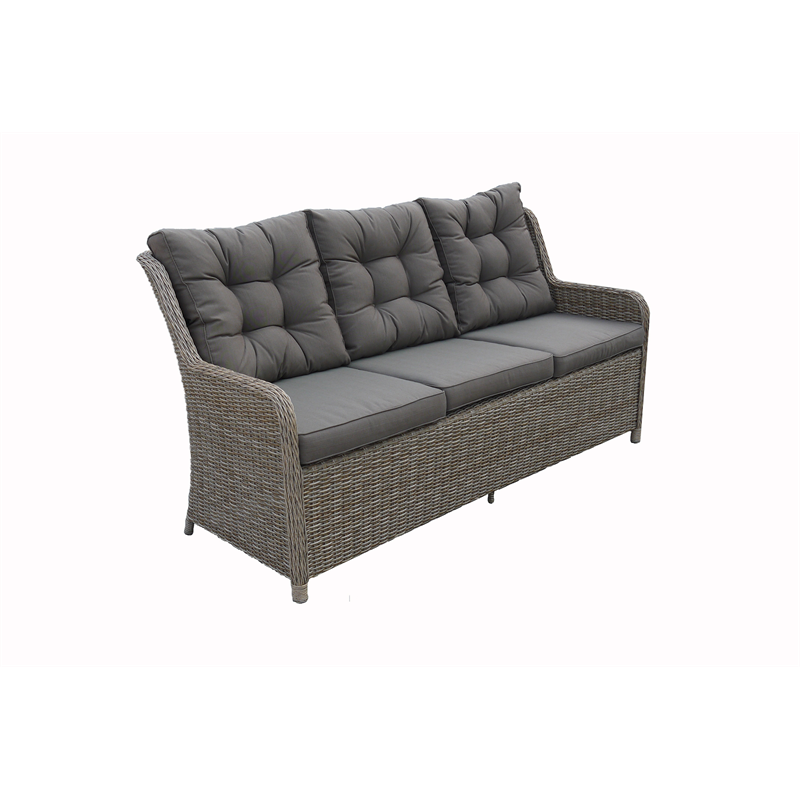 It features a light weight, yet durable aluminium frame, with hand woven weather resistant resin wicker. 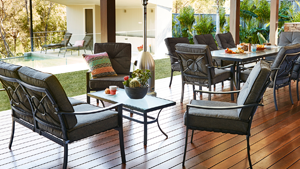 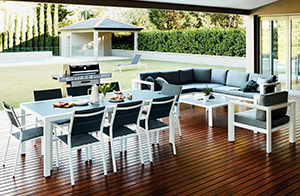 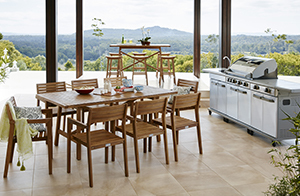 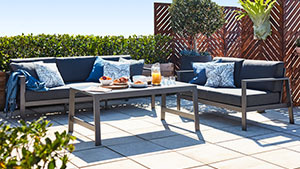 The cushions are made from a high quality Olefin fabric, which will withstand the harsh Australian climate. 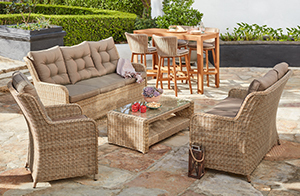 The lounge chair can be matched with other items in the Corsica range, including the 2 or 3 seater lounge and the coffee table.